Far out, yet so near. You are invited to join a small, neighborly village and share a large nature preserve. 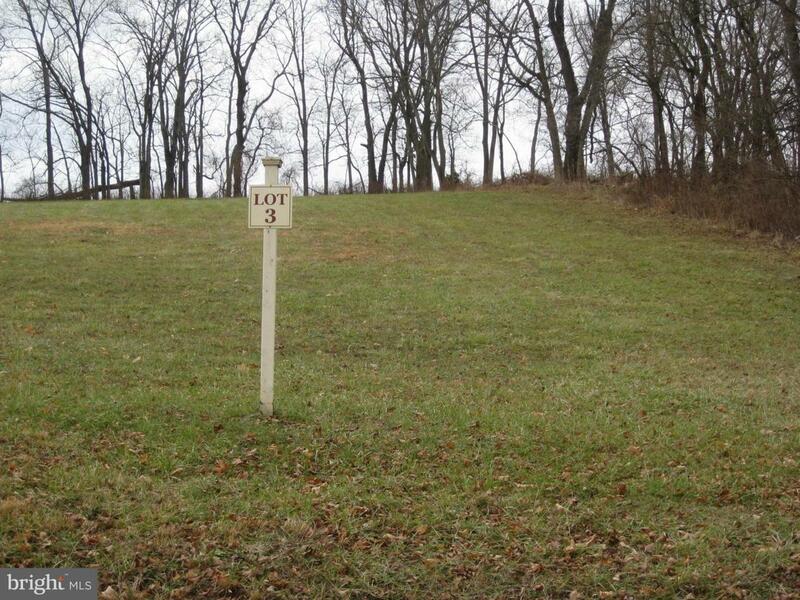 Only one lot left on this 164 acre site of breathtaking nature near Taylorstown. 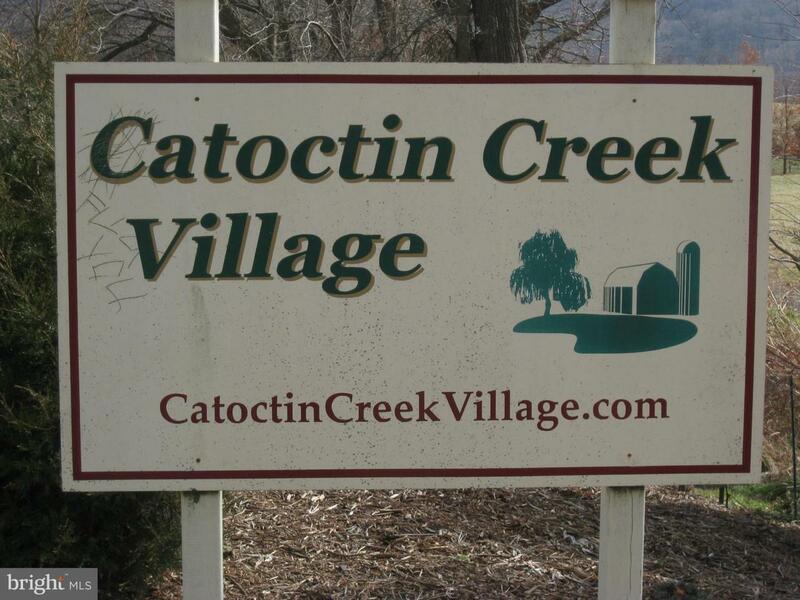 Enjoy riding and hiking the trails, the large pond for swimming and canoeing with mountain views bordering on Catoctin Creek.